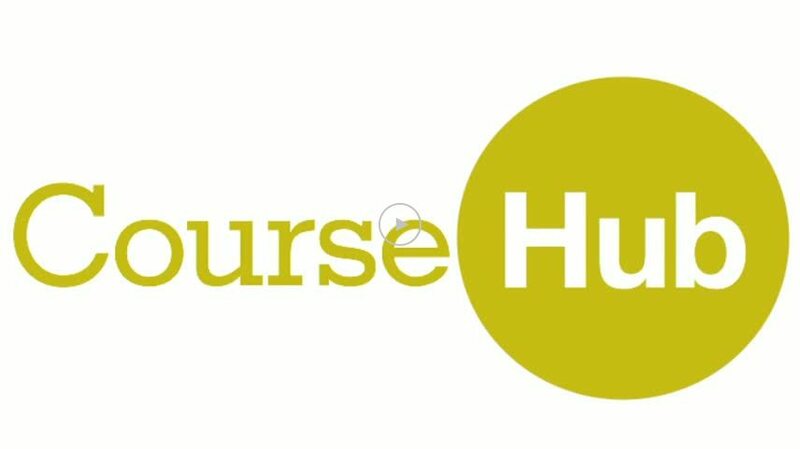 The Course Hub was the principal recommendation for how best to Segue from Segue made by the Curricular Technology team in the fall of 2010. The Course Hub has been in use at Middlebury for nearly a semester now, having been launched by the LIS Web Application Development group in September 2011. To help others understand this innovative, curricular resource aggregation platform, I made a screencast that gives an overview of its design. This entry was posted in Strategies and tagged Course Hub, screencasts on December 16, 2011 by Alex Chapin.